There are few things better than unplugging and playing a game across the table with friends. 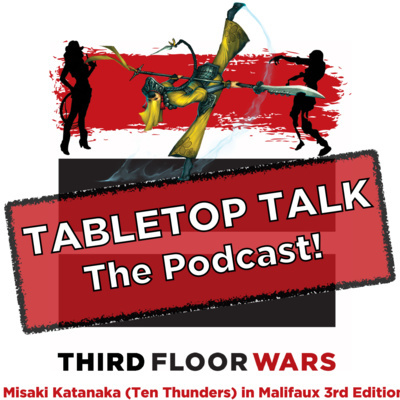 If you are looking for strategies, reviews and tips on everything related to board games, card games and miniature games like Malifaux, this is the podcast for you. 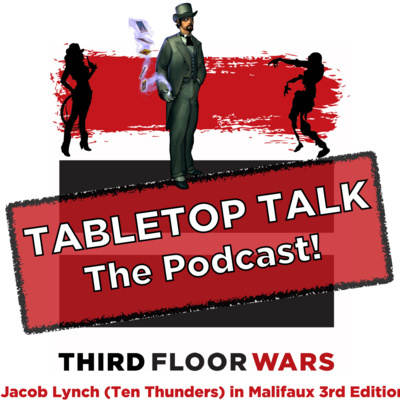 Join Craig as he shares his thoughts after his first Malifaux 3rd edition game. He talks about how the new edition feels and plays. Get his hot takes on Molly, Ramos and the Corrupted Idols strategy. What can we control about the future of Malifaux? 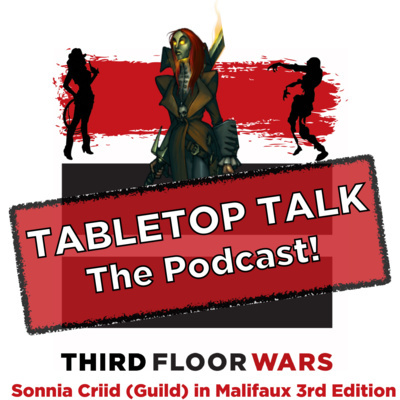 Join Craig as he talks through where Malifaux was, where it is now and what M3e portends for the future. 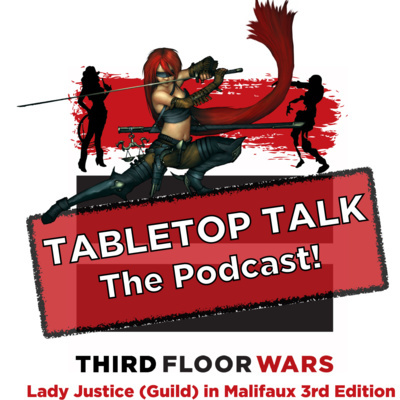 Join us as we breakdown Lady Justice in the new 3rd Edition of Malifaux by Wyrd games. We talk through her strength, weaknesses along with the key models she brings to the table. How does a Marshal crew perform? What are their strengths? Weaknesses? Join us as we cover the process, rules and restrictions for hiring crews in Malifaux 3rd edition. A great overview for 2e veterans and those new to Malifaux. We go over the steps as well as give some tips to consider as you put your list together.